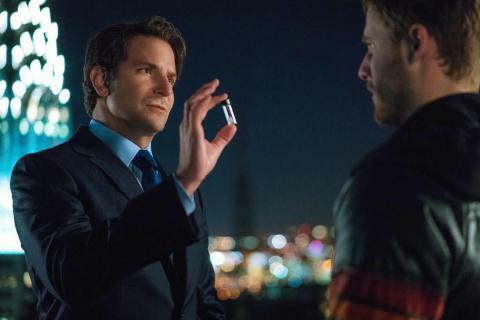 Bradley Cooper in 2011's 'Limitless,' which explores nootropic use. Research into some gentler nootropics, like the L-theanine compound found in green tea, generally indicate improvements in brain function. Experimenting to find a good nootropic stack can backfire, causing side effects and mood swings. 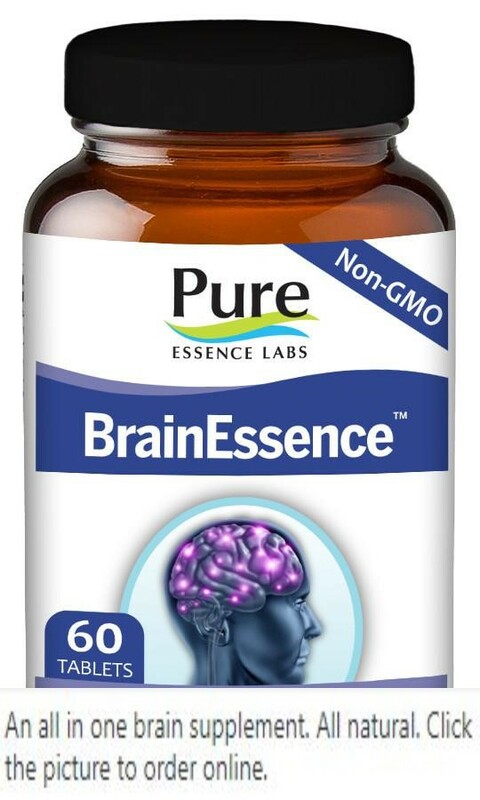 Do nootropics give an unfair advantage to students and workers who can afford to use them?